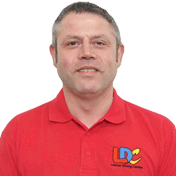 I felt Johns way of coaching suited me well and the LD System worked really well with my learning style. Overall the LD system was great and allowed me to self evaluate and set my own goals and targets. 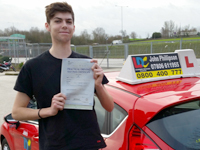 I would recommend John and LDC to anyone wanting to pass their driving test first time. I did a semi-intensive course.